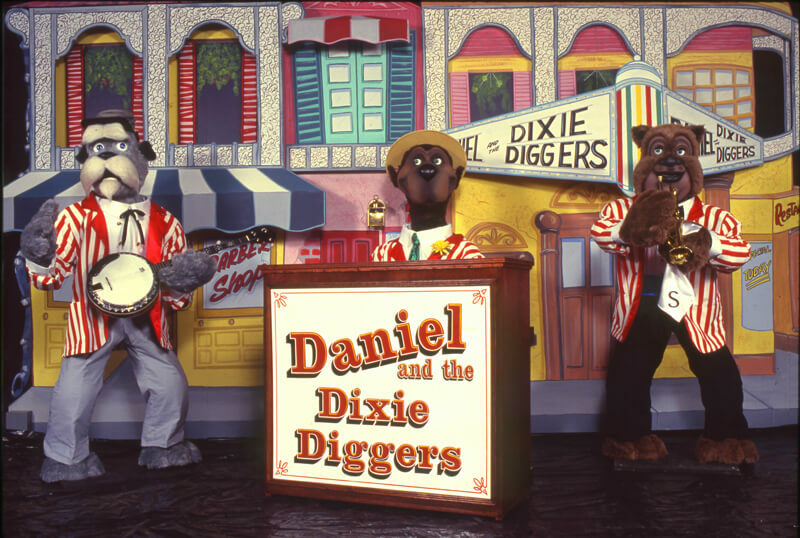 The best Dixiland jazz and old-time music around! 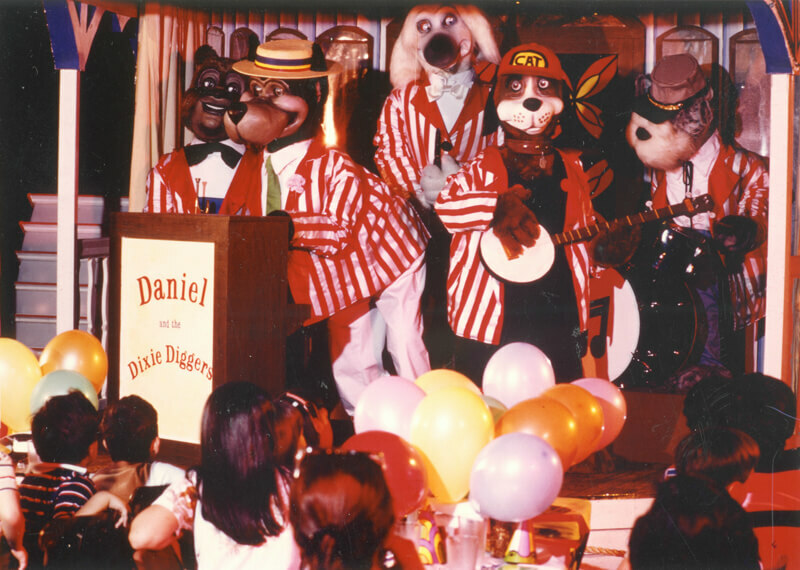 Available as a five-piece band with Daniel T. Bones, Colonel Beauregard, Scratchmo, Sir Percival Perry and Huckleberry Hound, or as a trio with Daniel, Col. 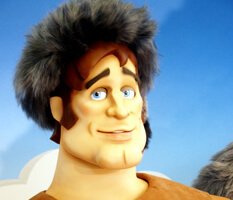 Beau and Scratchmo. 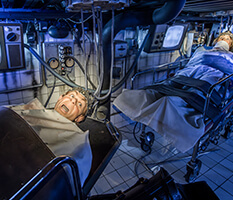 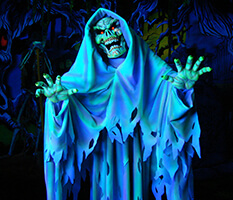 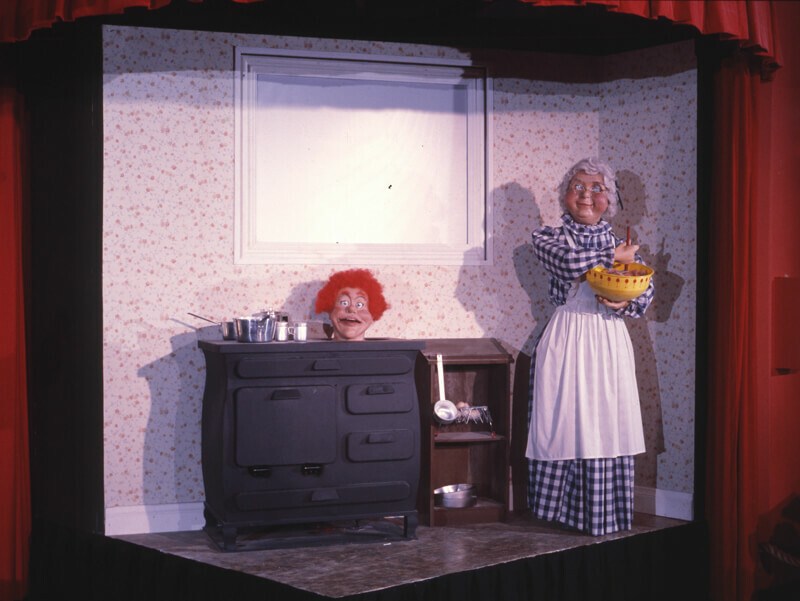 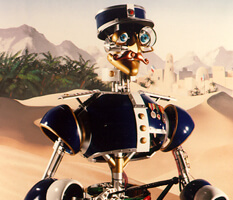 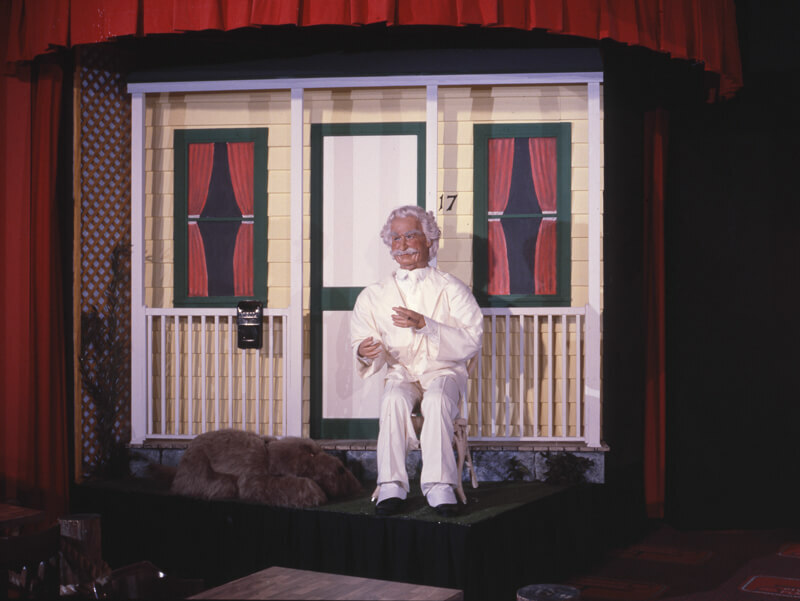 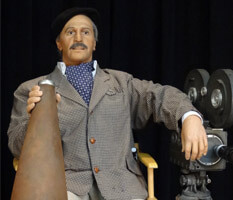 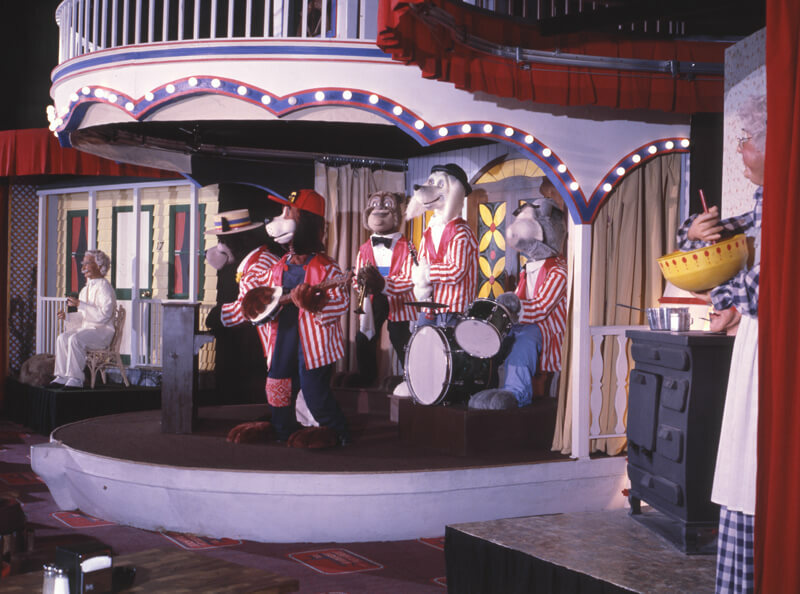 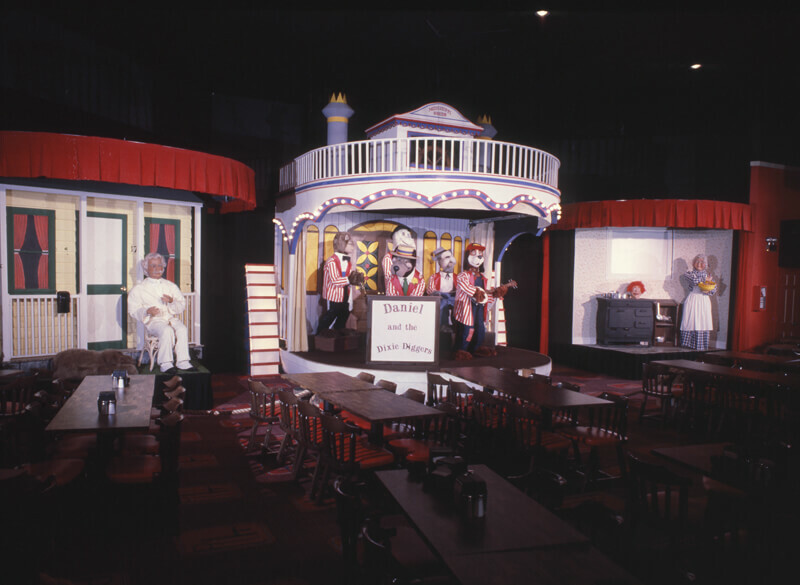 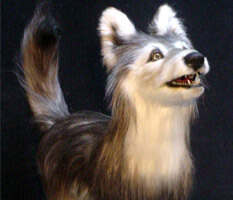 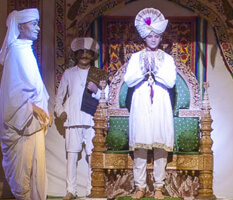 Sally’s most popular animatronic musical performers were featured in numerous locations including Celebration Station and Mark Twain’s Riverboat Showhouse performing regular shows and birthday parties.